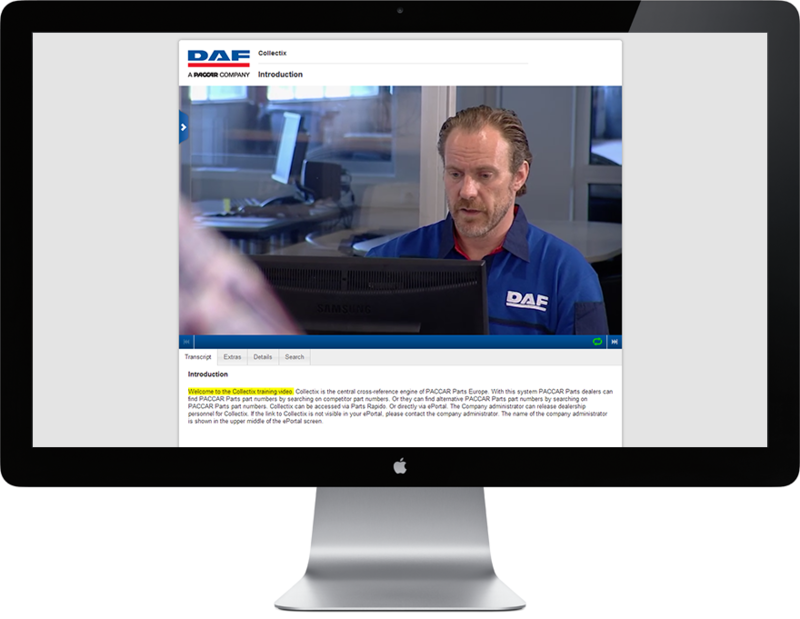 We create instructional films for PACCAR Parts that are a part of learning modules. In addition, we develop a learning environment with specific product information. With the help of our PantaPresenter we are able offer these learning modules across the entire European dealer network of PACCAR Parts. That is why we offer the learning modules in 13 languages. Next to this we also produce product films that are used for commercial purposes.